Glastonbury have announced the longlist for the Emerging Talent Competition. 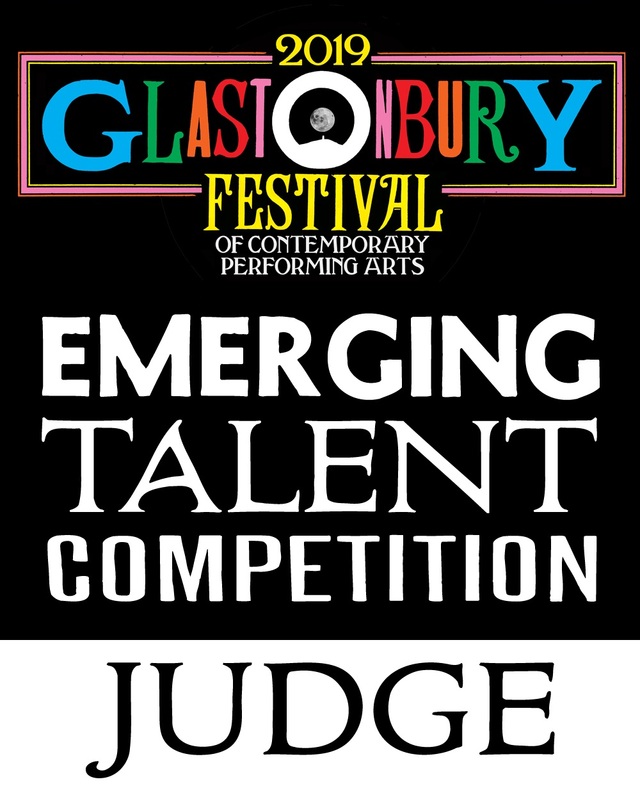 This features the list of the 123 acts through to the next round to be considered for Glastonbury's Emerging Talent Competition - the winners of which will guest the pyramid stage at the festival this year! Look out for a feature post on each band over the coming weeks but in the meantime check them out - all three are fairly varied but represented the most exciting bands out of all of those BlackPlastic checked out.